Electricity bills in the summer months are typically higher since most people run their air conditioning systems more often to fight off the summer heat. Have you ever considered cooling alternatives to your expensive A/C system? Let us introduce you to QuietCool Whole House Fans – the best whole house fans on the market. We believe in the QuietCool fans since we have first-hand experience with them at our own homes. Their fans help us manage the energy consumptions while maintaining our comfort year round. In a nutshell, the whole house fan draws fresh air from the outside into the house through window openings, creates a constant breeze, pushes the hot musty air into the attic and out through gable and roof vents. This airflow not only cools down the house but also exhausts all the pollutants and smells that are built up during the day. Instead of running the A/C system, the QuietCool fan replaces the hot inside air with cooler and fresher air from outdoor saving customers 50% to 90% off their A/C related electricity costs. What we like the most about the QuietCool products is their low noise operation compared to traditional whole house fans even at high speeds. At the lowest speed, the fans are so quiet that many of our customers keep them running through the night. 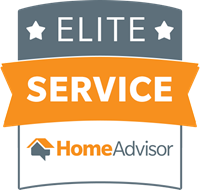 EarthChoice Solar is confident installing QuietCool fans for our customers because their products come with 10 to 15 year warranties which are significantly longer than other fans available on the market. 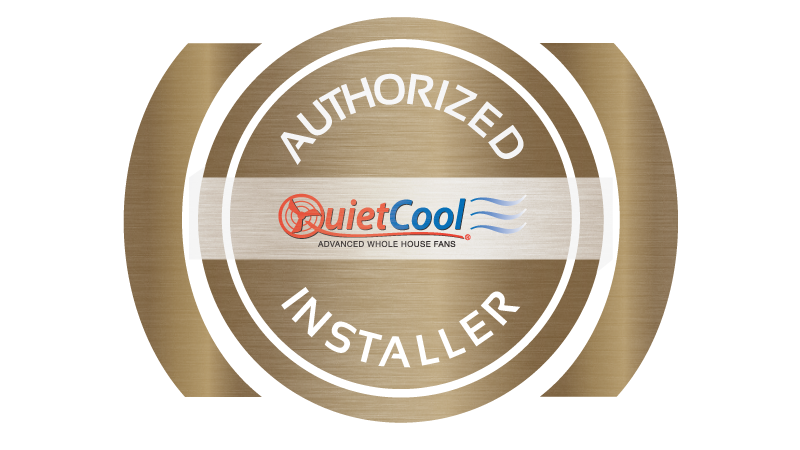 As an authorized installer of QuietCool products, we have the knowledge and experience in assessing the cooling requirements, installing the right fans, and helping our customers immediately cut their electricity bills and improve their health. To Southern California Edison Utility users!